These warm and gooey cinnamon rolls are ideal for Christmas morning. The comforting cinnamon flavor and sweet homemade frosting are just the thing to make a winter morning special. 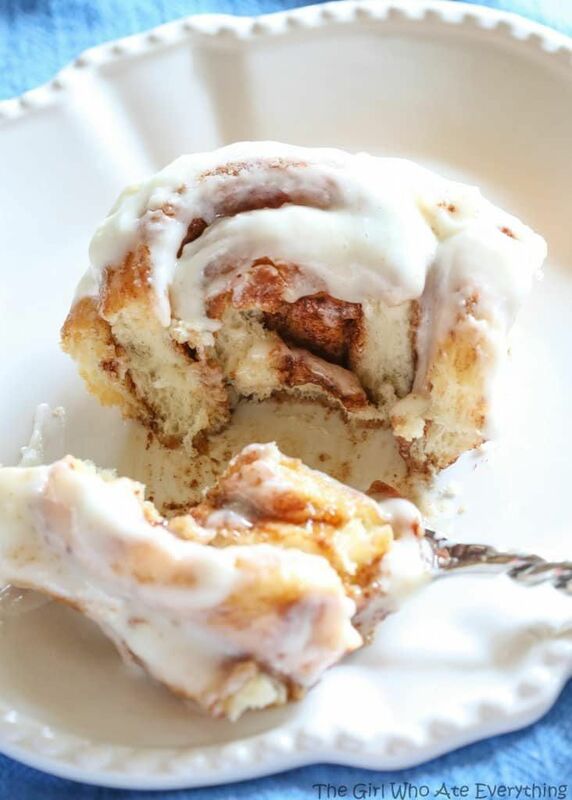 You can make these homemade cinnamon rolls the night before and simply pop them into the oven in the morning for a quick and easy breakfast treat. This recipe makes a dozen rolls, so you’ll have enough to feed the family and still have some left over for breakfast the next day.